1. Pinterest is ranked as the third most popular social network site, right after Facebook and Twitter. 2. 9 million users have connected their Pinterest account to their Facebook account. 3. The total amount of social referrals to commerce sites from Pinterest is 20%. 4. Let me repeat this one more time: 70 million users. 5. About 80% of those users are women. 6. Pinterest shoppers spend around $140-180 per order. 7. 18% of users have a household income of over $75,000. 8. 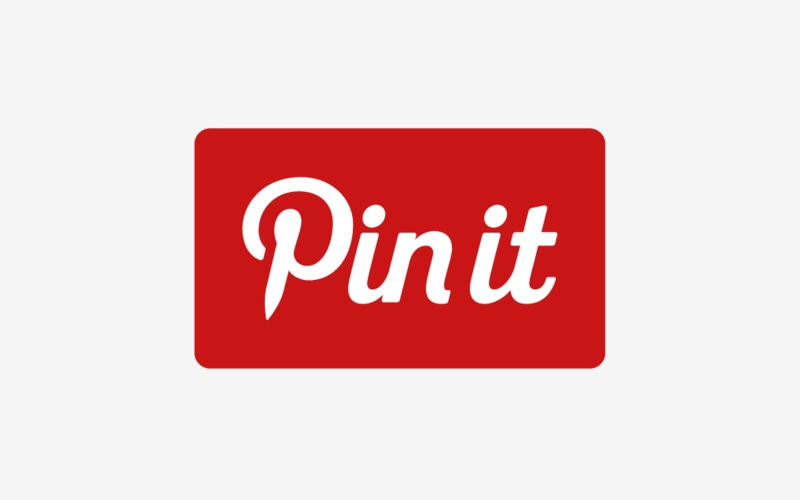 The average time spent on Pinterest is 14.2 minutes a visit. 9. Pinterest has around 2.5 billion page views a month. 10. Almost 80% of pins are repins. Whether you’re already on board with the other 500,000 businesses on Pinterest or not, marketing on the site holds great opportunities. Try it out; starting a business account is free and easy! You never know how much additional traffic you might get until you try!